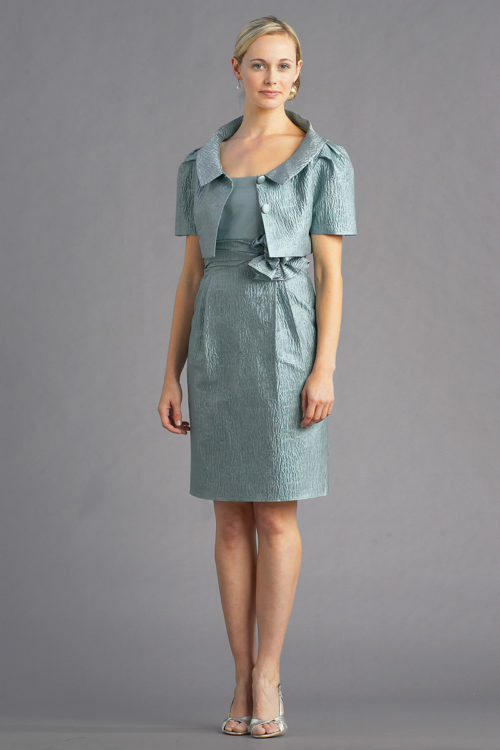 As the name describes, this City Chic dress is simply chic but hardly basic in this texture Crinkled Silk Shantung fabric. Fitted at the waist with a detachable sash. V front and V back with slightly gathered shoulder straps. Back zipper. 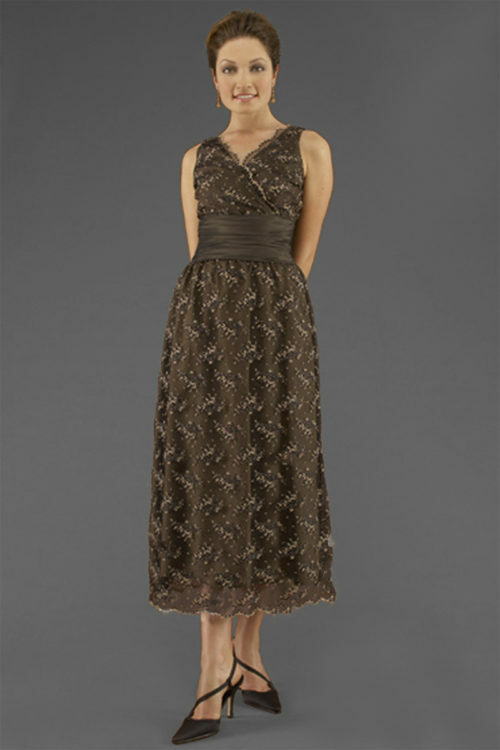 An elegant silhouette in distinctive, crinkled fabric makes this dress truly unique.